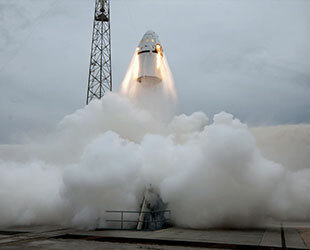 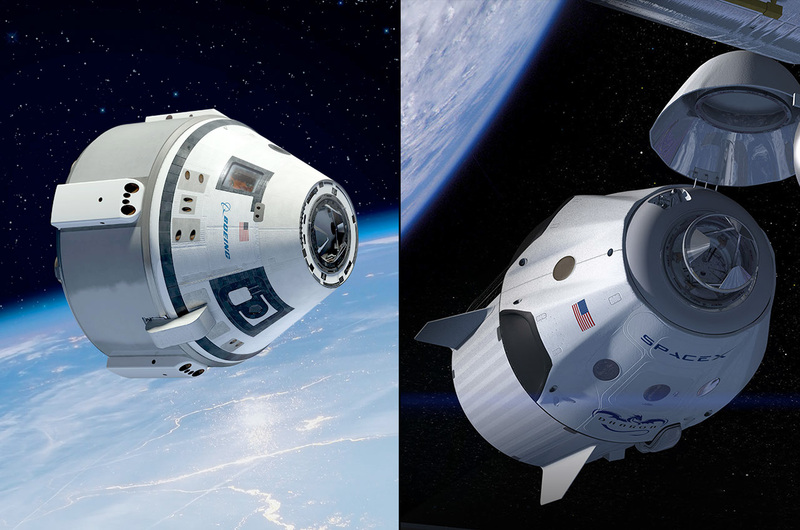 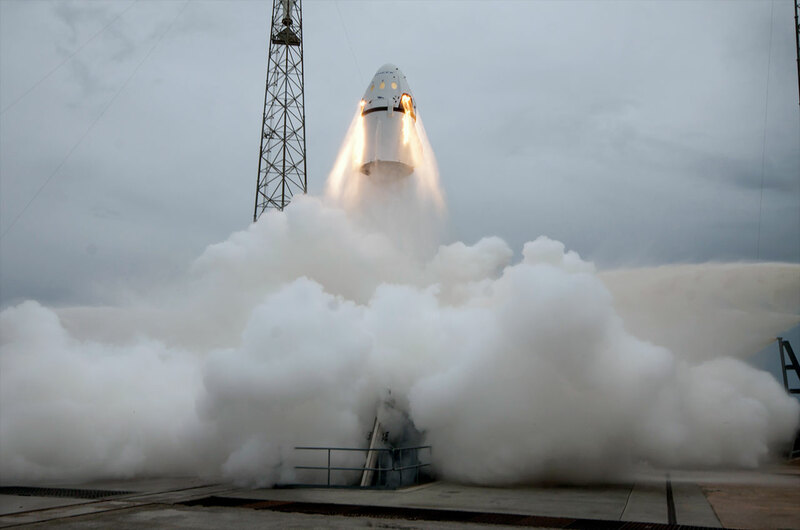 – NASA has named its first commercial crew "cadre" — four astronauts who will train to fly on board the first test flights of Boeing's CST-100 and SpaceX's Dragon spacecraft. 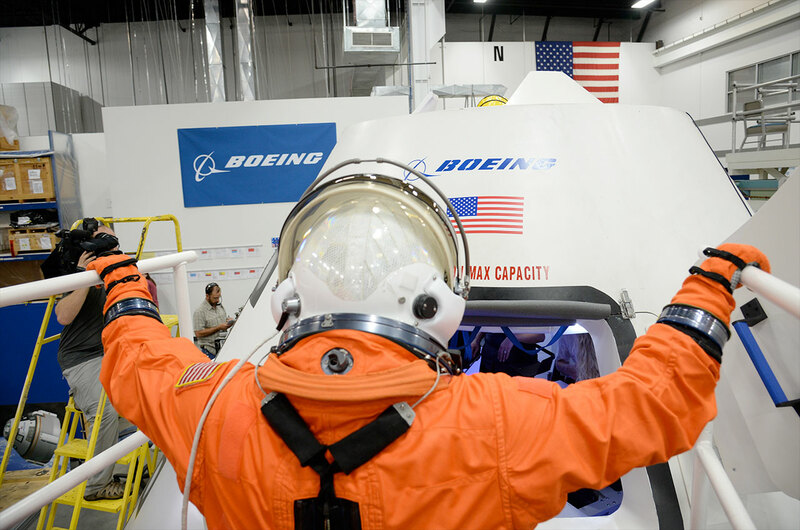 The agency Thursday (July 9) announced astronauts Bob Behnken, Eric Boe, Doug Hurley and Sunita Williams will train to fly on the commercial capsules' maiden missions to the International Space Station. 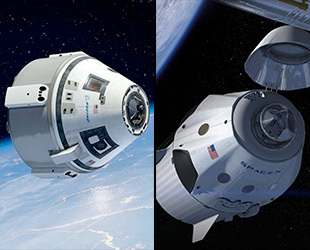 The flights are slated to launch in 2017, though could still face delays of a year or more depending on congressional funding levels. 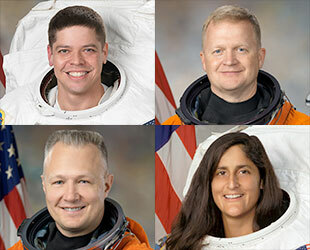 "These distinguished veteran astronauts are blazing a new trail," stated NASA's Administrator Charles Bolden, "a trail that will one day land them in the history books." 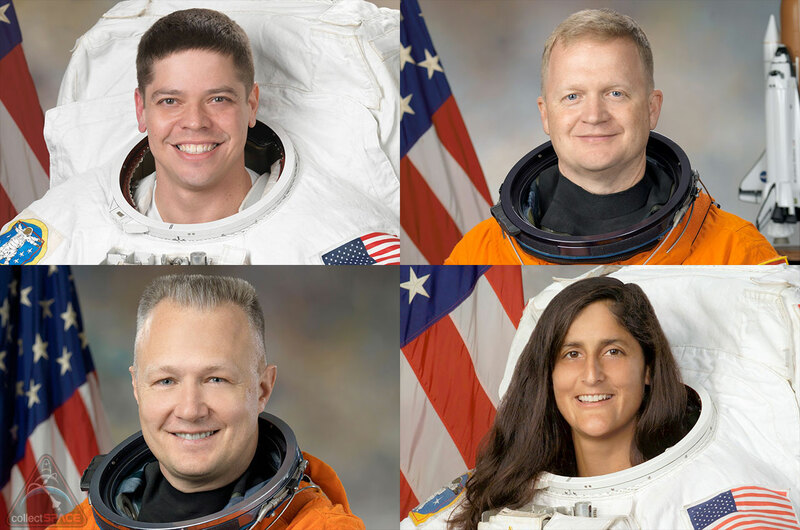 All four astronauts chosen by NASA have prior spaceflight experience flying to the station as shuttle crew members. 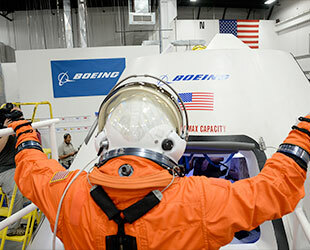 Boe and Hurley flew as pilots, and Behnken and Williams served as mission specialists.